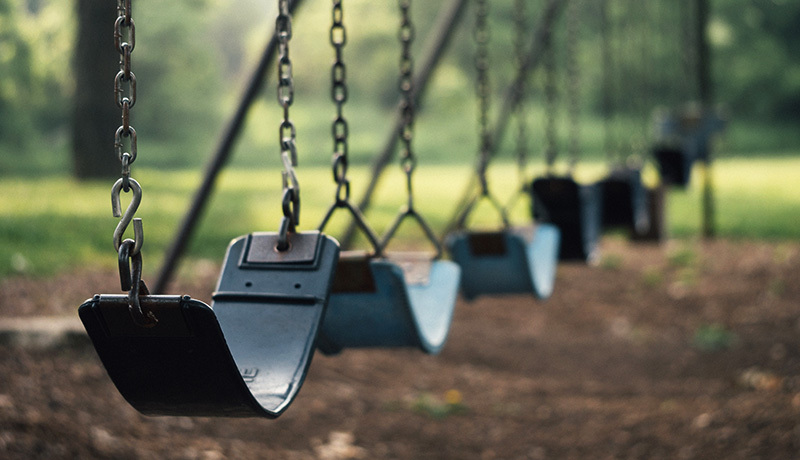 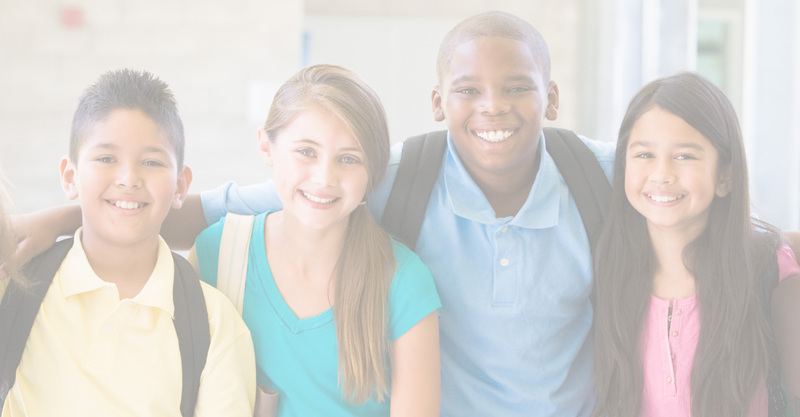 The Association of Metropolitan School Districts (AMSD) advocates for 48 metro school districts and advances legislation that supports student achievement.  AMSD represents over half of the students in Minnesota. 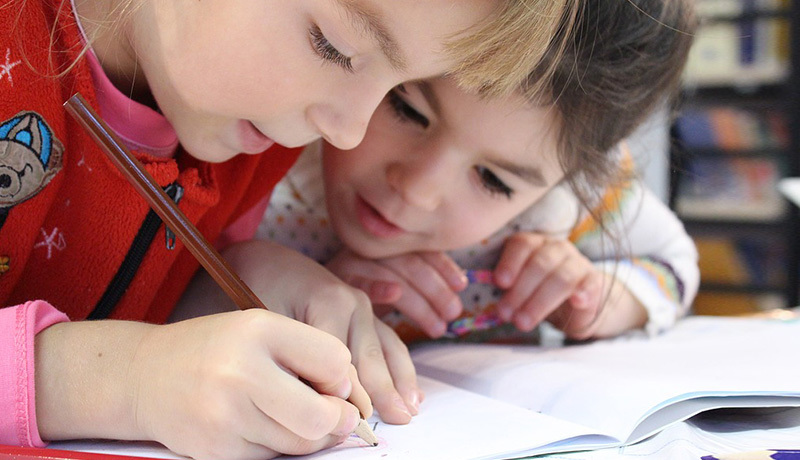 Find out more about membership and what we do. 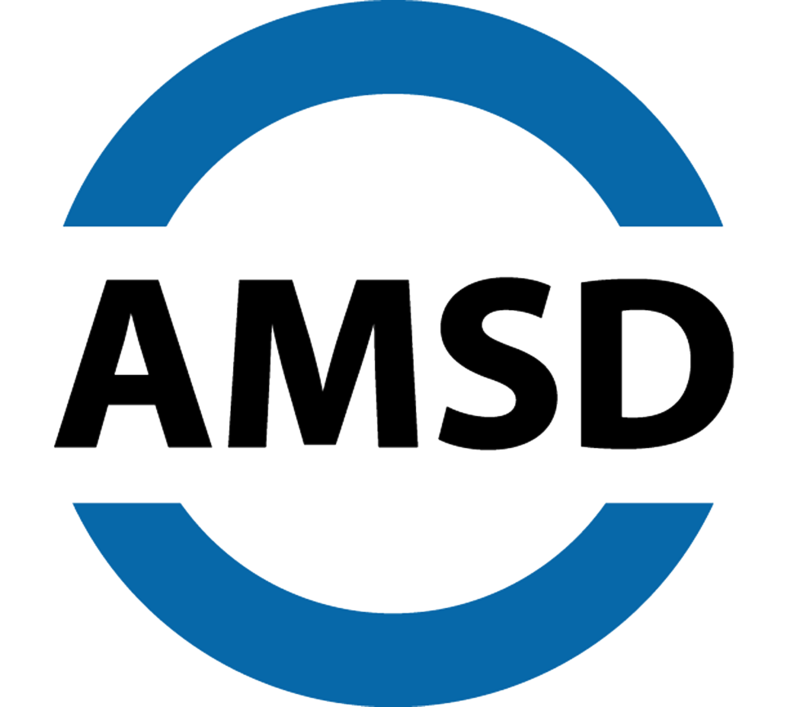 Using regular email updates and social media, AMSD keeps members continuously up-to-date about the progress of the current legislative session. 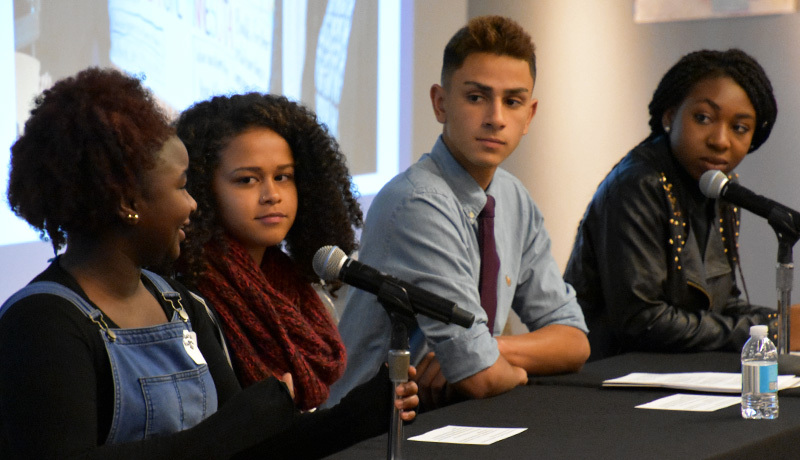 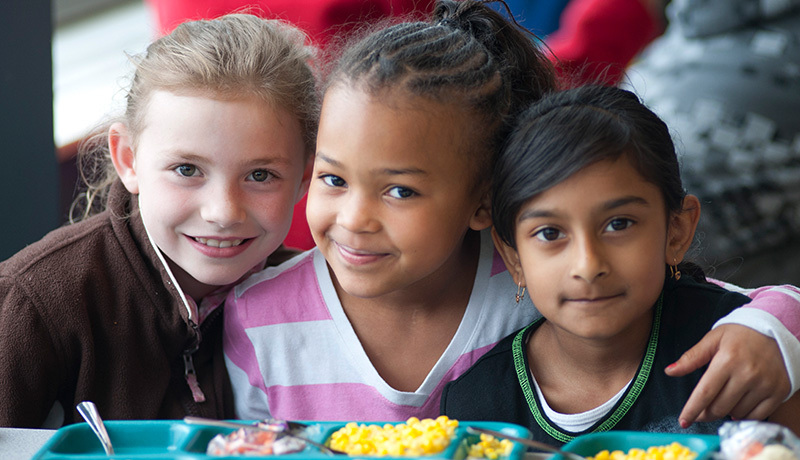 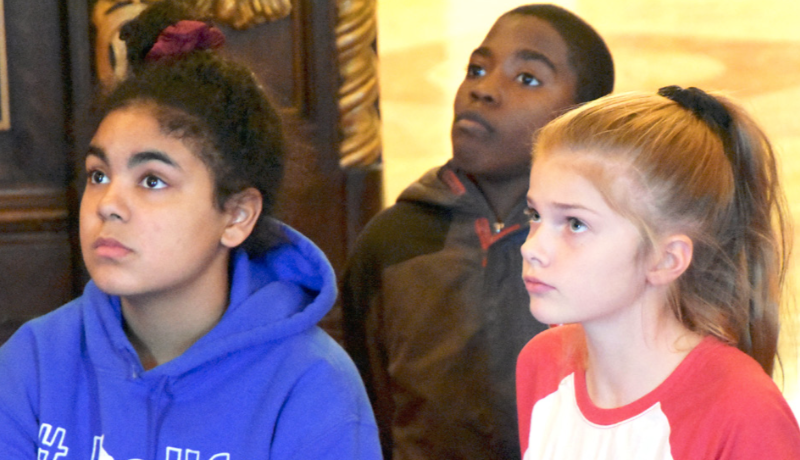 AMSD has identified a series of recommendations to help Minnesota reclaim its place as a national leader in education, by ensuring equitable academic outcomes—high levels of achievement—for all students. 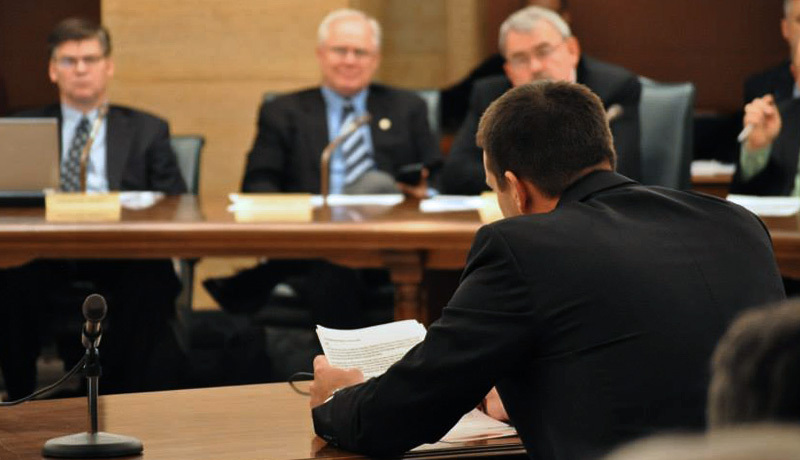 Find out more about the Reimagine Minnesota education plan.